Superior Sound and Auto Accessories located at 5990 W 20th Avenue in Hialeah, FL services vehicles for auto glass Repair, window tint, auto alarms, car steros, boat marine system. 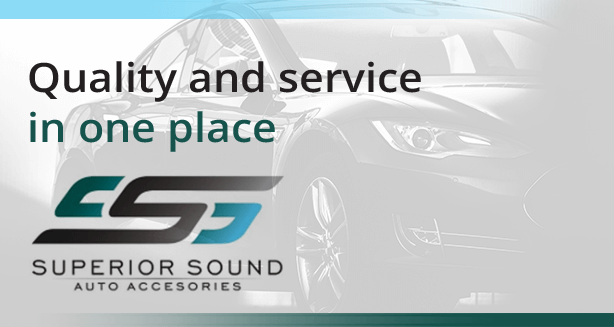 Call (305) 698-2854 to book an appointment or to hear more about the services of Superior Sound and Auto Accessories. Superior Sound & Auto Accessories is a Hialeah, Florida family owned window tinting service company. Since 2002 Superior Sound & Auto Accessories has established a window tinting division, offered boat marine system and developed a car alarms service for its Hialeah clients in Miami-Dade County. Superior Sound & Auto Accessories has become Hialeah local window tinting service favorite! Need a window tinting service in Hialeah? For friendly window tinting service in Hialeah and Miami-Dade County call (305) 698-2854 today! Superior Sound & Auto Accessories is a Hialeah Window Tinting offering Boat Marine System, Auto Alarms, Car Stereos, Car Speakers, HID Lights, GPS Tracking Systems, Auto Accessories, Commercial Window Tinting and Residential Window Tinting.